January 15, 2017 Speaker: David Stockton Series: Fast. Pray. 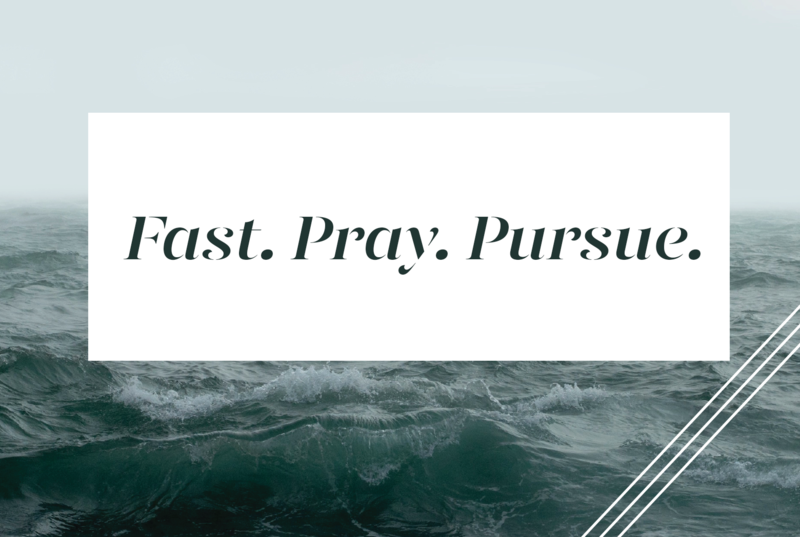 Pursue. More in Fast. Pray. Pursue. How Can I Pray in a Time Like This?